Membership of the ARA is your Passport to Roman Britain! Membership to the A.R.A. 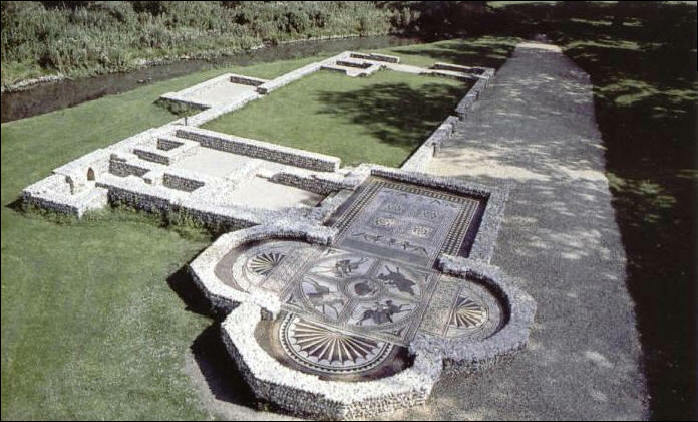 offers FREE entrance to over 40 participating sites and museums: most of the Roman Sites in Britain. Please see our membership page for more details on what the ARA can provide for its members. The A.R.A. welcomes families and children, so please check our membership pages for details on family membership.The A.R.A. is an ideal way to develop young minds as to the contribution made by the Romans to present day society. Plus invitations to lectures, dinners, tours, and excursions.